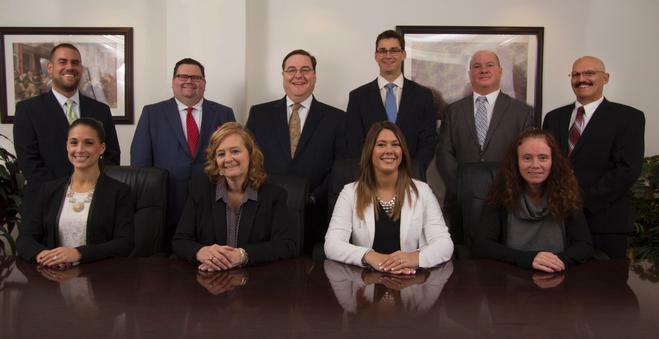 The Private Wealth Management Group provides investment management, financial and estate planning services through LPL Financial to successful individuals and their families. We pride ourselves on providing exceptional services and a customized approach. We partner with clients in an effort to identify, implement and monitor a highly personalized portfolio designed to help meet their financial objectives and long term goals. Our investment philosophy emphasizes consistent, above average, long term performance while seeking to minimize risk. We focus on individual clients, ensuring that their specific objectives and risk profiles are accommodated when tailoring their portfolios. Our typical clients are small business owners, entreprenuers and c-level executives. While our firm has no account minimums, we find that our services are best suited for individuals and families with at least $500,000 of investable assets or a net worth of at least $3 million. To discuss the services of The Private Wealth Management Group or to see if our services may benefit you and your family, please contact our Principal Investment Strategist & Managing Partner, James K. Couture at jcouture@pwmgllc.com or at (877) 712-2263.